Welcome to our website. This site is dedicated to the cathedral constables who help safeguard some of the UK's great cathedrals. We have done so for many centuries and have played a significant, if little known part, in the creation of the modern police service. 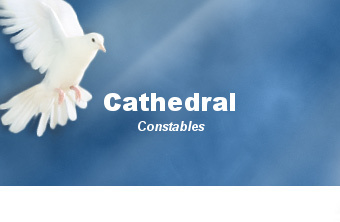 We do not, however, purport to be police officers, but seek to uphold the history and traditions of the cathedral constables who have gone before. Our Latin motto 'In Deo Speramus,' means simply, 'In God We Trust.' A fitting affirmation, especially given that the safety and security of these magnificent cathedrals are placed in our trust. We have a long and rich heritage. Although today most Cathedral Chapters no longer appoint constables, those that do strive to maintain traditions forged over nearly a millennium. 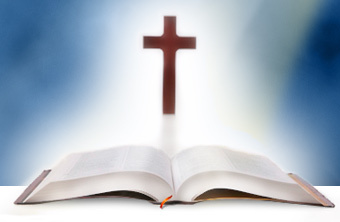 We hope that you find the information contained within the site's web pages of interest. If you wish to provide any kind of feedback, please use the link in the 'Contact Us' section.